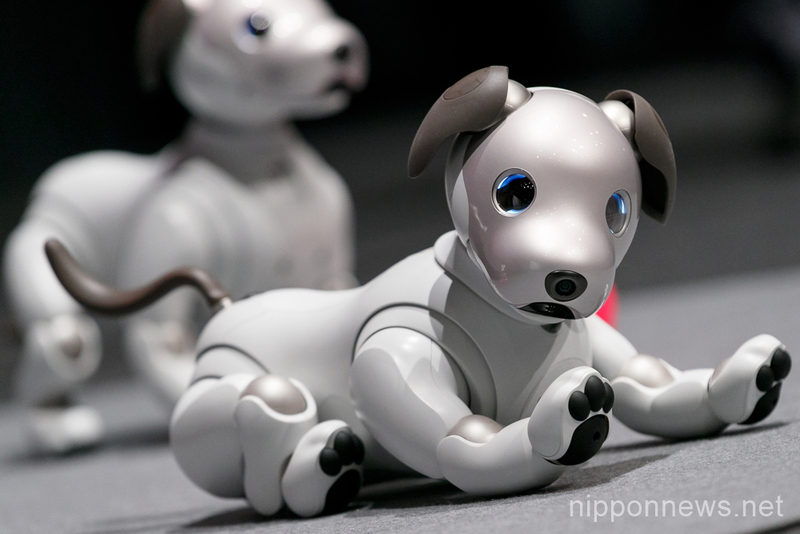 Sony unveiled their new dog robot “aibo” on November 1. 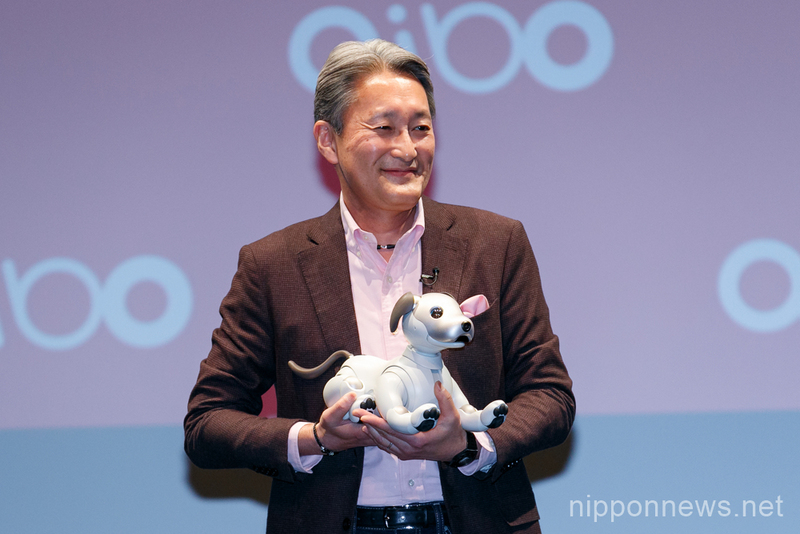 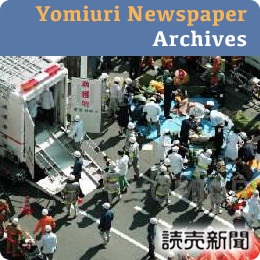 Sony president and CEO Kazuo Hirai attended a news conference at Sony HQ in Tokyo to introduce the new aibo. 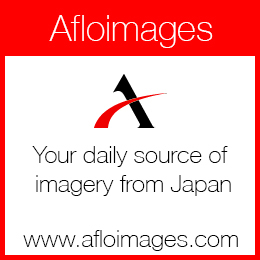 Aibo is programmed to execute multiple tasks through ”My aibo” app. 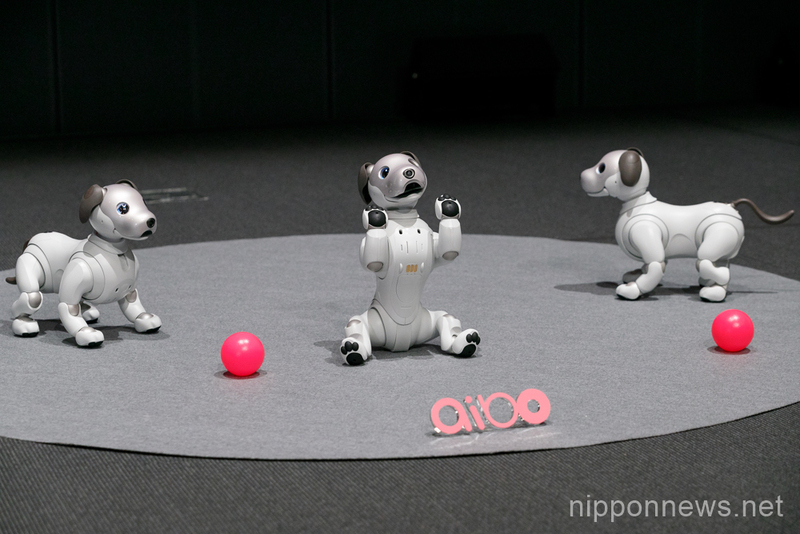 Pre-order for the new Aibo started on November 1, and it will go on sale January 11, 2018 at the price of 198,000JPY (approximately 1,700USD).